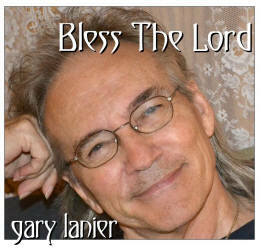 BLESS THE LORD is an inspirational worship album by Worship Leader/Composer Gary Lanier. It is a compilation of 10 of his worship songs, 8 arranged and produced by Gary and 2 “live” worship recordings. The group Gary & The Guys evolved through dialogue on Facebook about a unique group of men that were backup vocalists for Gary. It just so happens that all of these “men” are actually Gary, sometimes singing in six-part harmony with himself. The fun began as Gary posted on Facebook about the difficulty he was having controlling this group he called “The Guys.” The name stuck and they have become affectionately known as Gary & The Guys. To my friend, Cindy Driggers. available for the complete BLESS THE LORD album! View the videos here and SAVE when you purchase the complete collection! ►DVD COLLECTION (Includes the 10 Sing-A-Long videos seen above on DVD) FREE POSTAGE & SHIPPING!! All Sheet Music prints on 8 1/2 x 11 paper and includes an UNLIMITED COPY LICENSE. from BLESS THE LORD Album! CDs & MP3s include Stereo & Demo Tracks. CDs shipped FREE! MP3s shipped via email! 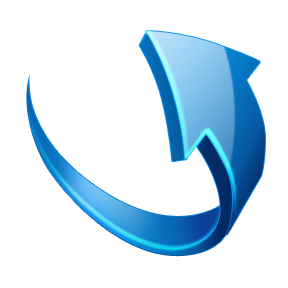 ►BUY the TRACK COLLECTION & SAVE OVER 50%!